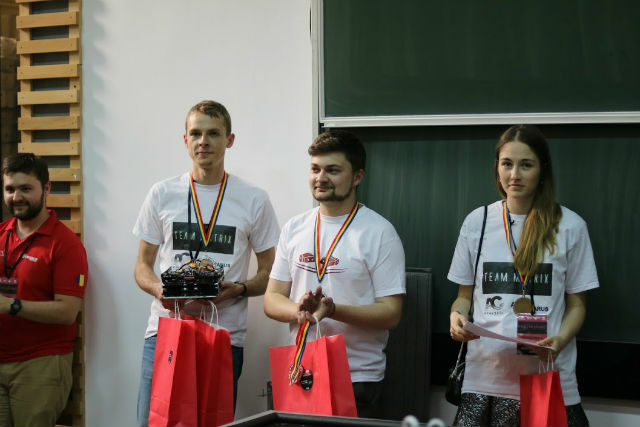 This year’s robotic competition BattleLab took place on 21 May, 2016. 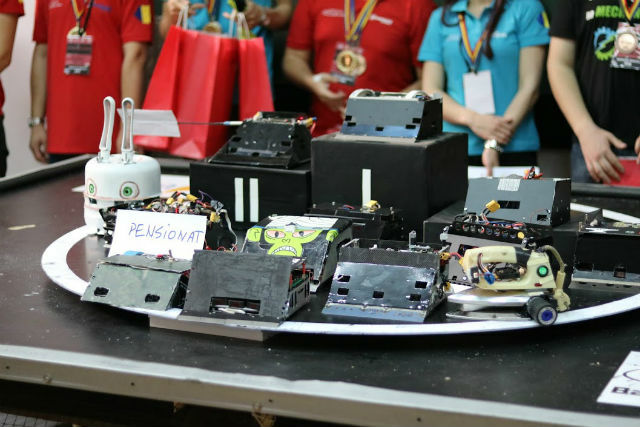 It is another edition of this sumo robot competition organized in Cluj-Napoca, Romania since 2011. 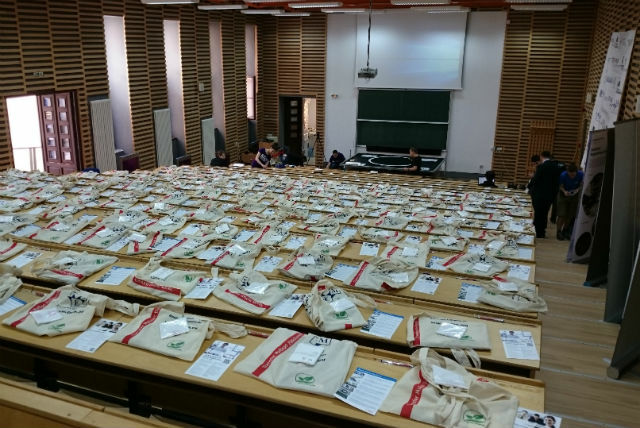 The event is addressed to students from all over the world who build independent robots. 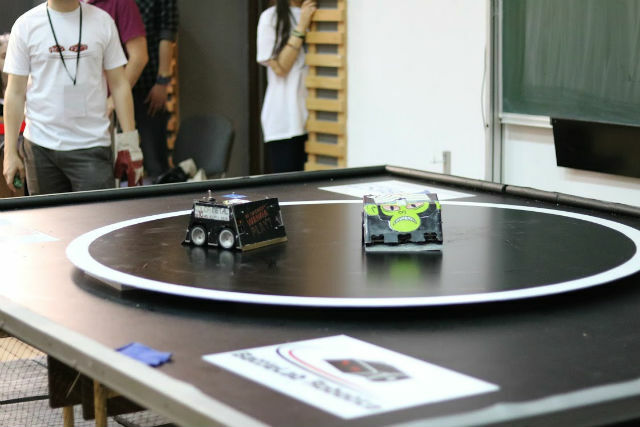 The competition includes sumo wrestling matches of autonomous robots, capable of pushing the opponent out of a designated area in a duel. 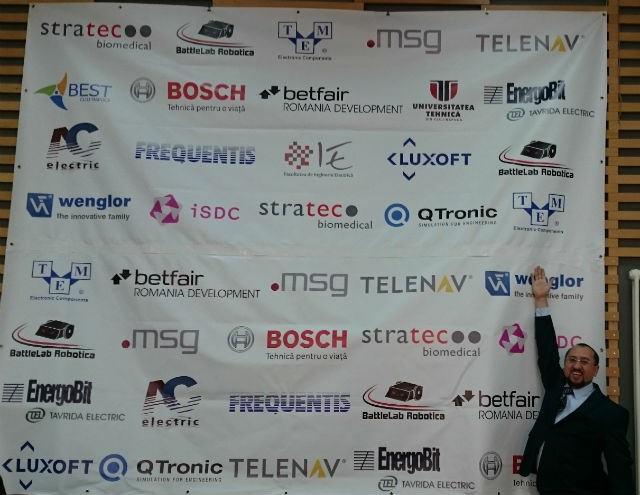 TME has become a partner of the event, and our representatives were happy to be able to watch the contenders battling against each other. 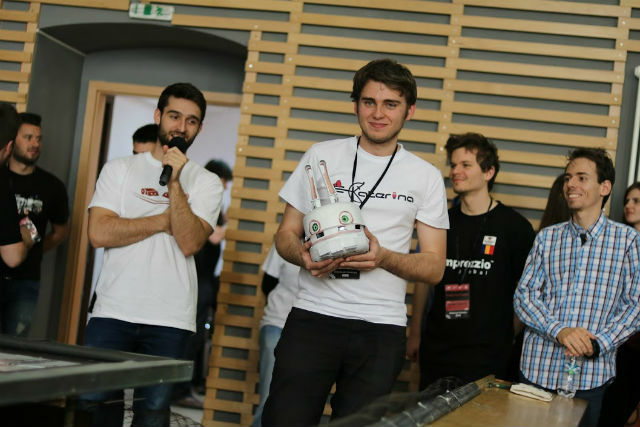 We wish to send our congratulations to all the winners and constructors who participated in the event!